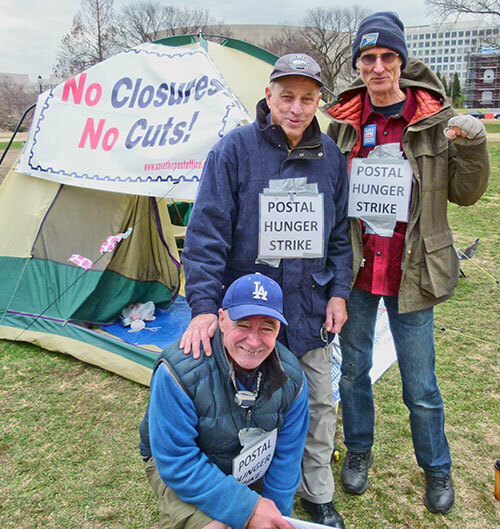 Hunger strike in Washington to save postal jobs and services. 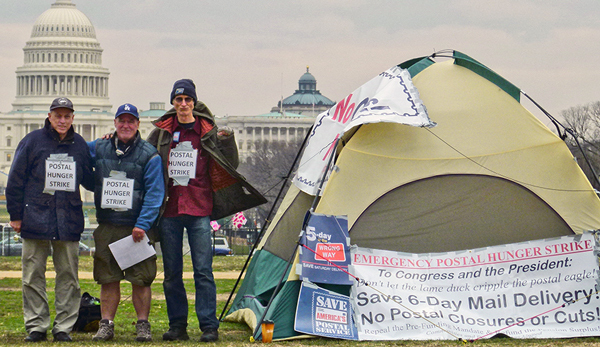 Washington, D.C. — Postal workers carried out a six-day encampment and hunger strike once again in Washington, D.C. This time they stalked the congressional lame-duck sessions that threaten to tear down the U.S. Postal Service. The labor activists contend that Rep. Darrell Issa (R-Calif.) and outgoing Sen. Joe Lieberman (I-Conn.) are engaged in closed door postal reform negotiations that would scale back delivery days and kill 25,000 letter carrier positions, up to 80,000 postal jobs overall. Rather than reversing the Postal Accountability and Enhancement Act (PAEA), however, reactionary anti-union legislators want to further cut postal services, for example, by eliminating the sixth delivery day. Five hunger strikers occupied the office of Rep. Issa on Dec 20. “Issa needs to back off his campaign to wreck the Postal Service. We demand that he immediately declare his commitment to preserve six-day mail delivery,” said Dave Welsh, hunger striker and retired letter carrier from San Francisco. 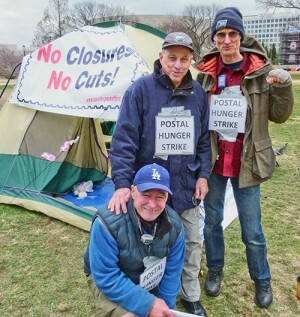 Three hunger strikers take postal struggle to Congress. Dennie’s earlier attempt on June 28 to make a citizen’s arrest of Postmaster General Patrick Donahoe in front of USPS Headquarters also led to his detention by police, who later released him without charges. 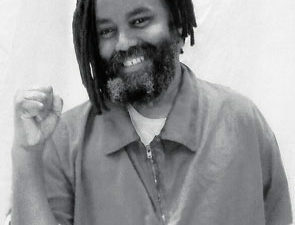 That action was part of a week-long hunger strike by ten Community and Postal Workers United activists to point out that Congress was starving the Postal Service. It was the 2006 lame-duck Congress that passed the PAEA on a voice vote. This act forces the USPS to pre-fund retiree health benefits 75 years in advance. By building in these high costs at the front end, it will bankrupt the Postal Service if it remains in force. 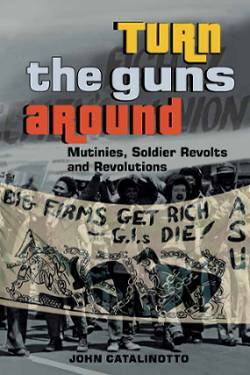 Rural communities and oppressed neighborhoods will be especially hard hit by the USPS drawdown through the loss of postal services as well as the decrease in well-paying career jobs with health care and pension benefits. 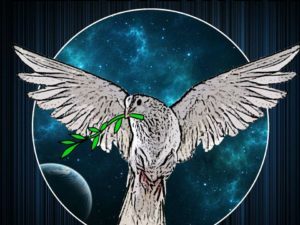 The hunger strikers have called on postal management to suspend cuts and closures and allow Congress to fix the finances by repealing the pre-funding mandate and refunding the pension surplus. The postal hunger strikers rode a banner-draped horse and carriage from the Postal Museum to the White House to celebrate the 237-year history of the Postal Service and 150 years of Saturday delivery (city free delivery was established in 1863). They attempted to deliver a giant postcard calling on President Obama, who has twice allowed for cutting six-day delivery in budget proposals, to instead use his veto power to save six-day mail delivery, if necessary. “We helped elect Obama and he owes us,” said Ken Lerch, Letter Carriers union (NALC) Branch 3825 president. Outside the headquarters of the NALC, President Fred Rolando joined the contingent for a short period. Completing the sixth day of their hunger strike to save six-day delivery, five postal workers broke their fast and declared a people’s victory. “Along with thousands of postal workers and our community allies, who have been battling to save America’s Postal Service, we were able to raise awareness and increase pressure on the decision-makers as they attempted to wrangle backroom deals,” said Partridge, a retired letter carrier from Portland, Ore. If no postal bill is agreed to by the lame-duck Congress by Jan. 3, it will be up to the new incoming Congress to craft a bill to either save the Postal Service, or to push it further on the path to the destruction of hundreds of thousands of jobs and the elimination of low-cost postal services. 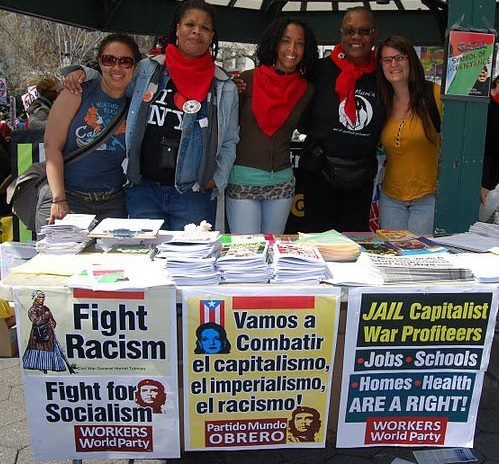 Can community organizations, postal workers and their labor organizations unite into a strong enough movement to force the 113th Congress to do the right thing? Can the challenge to save the post office unite with the upcoming struggle against austerity and force back the right-wing attacks on the working class? A mass rally of thousands of workers, postal as well as other workers, is called for. Will the future deliver? Joe Piette retired from the USPS in 2011.